Let's take a trip to a beautiful island of Philae and get acquainted with its amazing temples of Isis and Hathor, Trojan’s kiosk and other exquisite buildings. 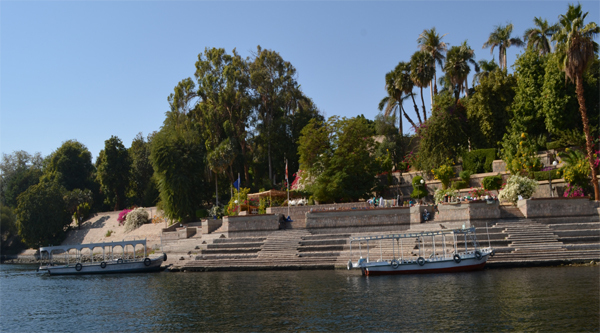 Now it is so easy to get to this place from Aswan by a small motorboat. 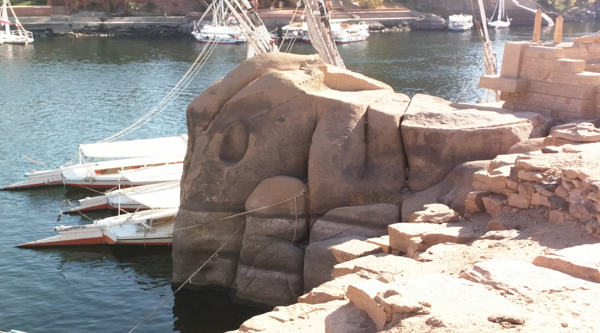 On the way to Philae Island, Aswan. Entrance pylon to the temple. Oil press on the island. Temple on the island of Philae. Trojan kiosk on Philae island. A chapel outside the main temple. Some ruins on Philae island. Our trip to the tiny island of Philae, just 450 meters long and less than 150 meters wide, will begin early in the morning. 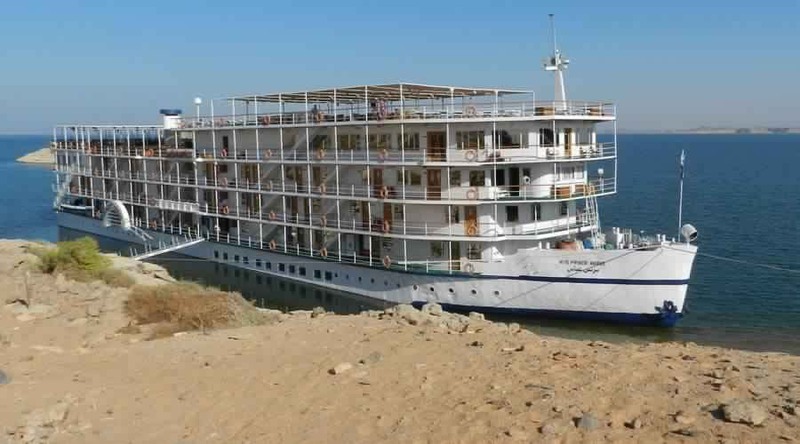 Our guide will pick you up at your hotel and you will go out of town to the pier, located a few kilometers from Aswan behind the old Aswan Dam on the shore of Lake Nasser, here we will catch a motorboat and sail to the island. The journey does not take even 20 minutes. 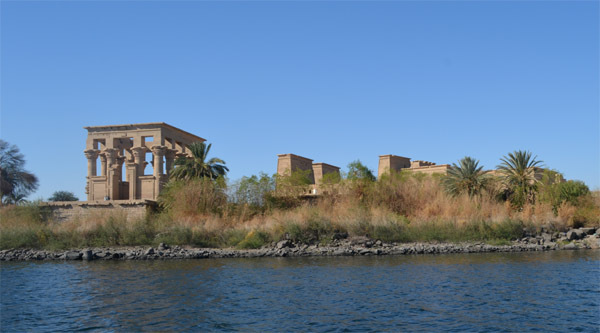 The original island of Philae, which once housed ancient monuments, is now under the waters of Lake Nasser; however, with the help of UNESCO, the famous buildings of the island were moved to the new island, named Agilika, south of Aswan. In March 1980, the island was opened to tourists. 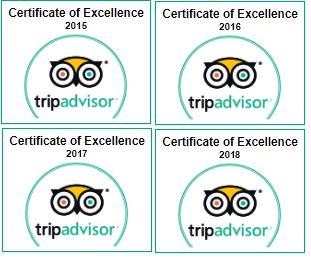 This is where we will go today. 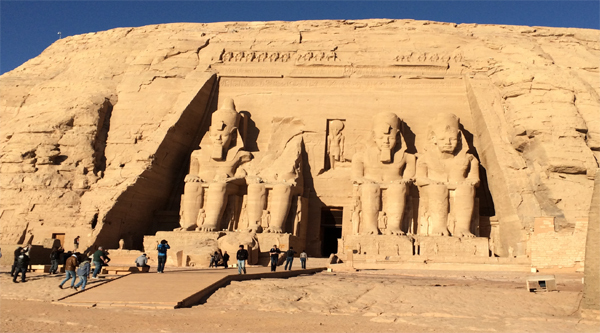 We will spend about two and a half hours on the island and get acquainted with all its attractions, including the Temple of Isis and her son Horus, the beautiful Arch of Hadrian, the Temple of Hathor and the Trojan’s Kiosk, also known as the “Bed of Pharaoh”. The kiosk has a rectangular shape and is surrounded by 14 columns with flower capitals. This is the most elegant of the many elegant buildings on the island and what is most remembered at the island of Philae.